Great news for January 2018! Alhamdulilah our Temporary Accommodation project has begun with a total donation amount of $2500.00. 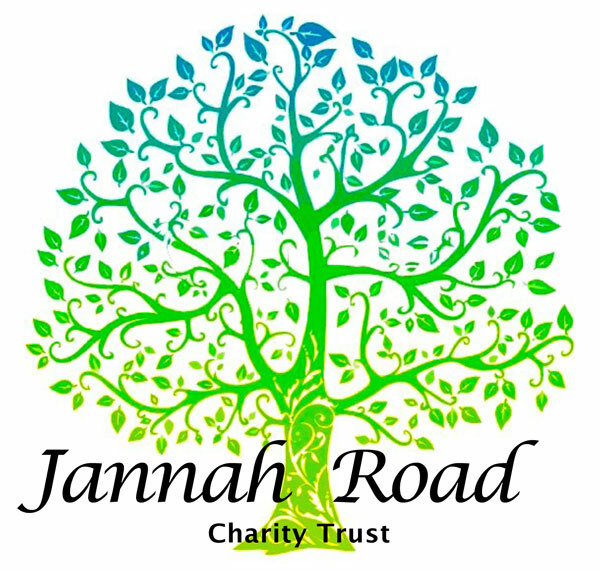 We would like to thank our local donors for their generous donations and buyers for their support with fundraising sales on Trade Me and at Jannah Road Op Shop. If you would like to contribute to the Temporary Accommodation Project, please give generously to the account below and make a note in the reference as “TAP”.